Disney has released the official trailer for its upcoming film Mary Poppins Returns. This fantasy musical picks up years after the original film and features new songs and music. Emily Blunt stars as the practically perfect nanny, and Mary Poppins Returns opens in theaters on December 19th. 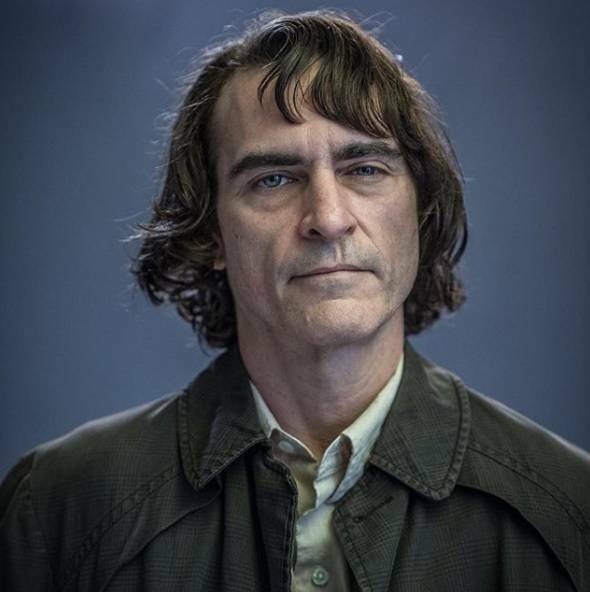 Director Todd Phillips has shared the first look at Joaquin Phoenix in character for his role in the upcoming Joker film. The image is captioned with the name ‘Arthur,’ which seems to be the Joker’s name before his transformation. The Joker movie began production this month, and is scheduled to open in theaters on October 4th, 2019. 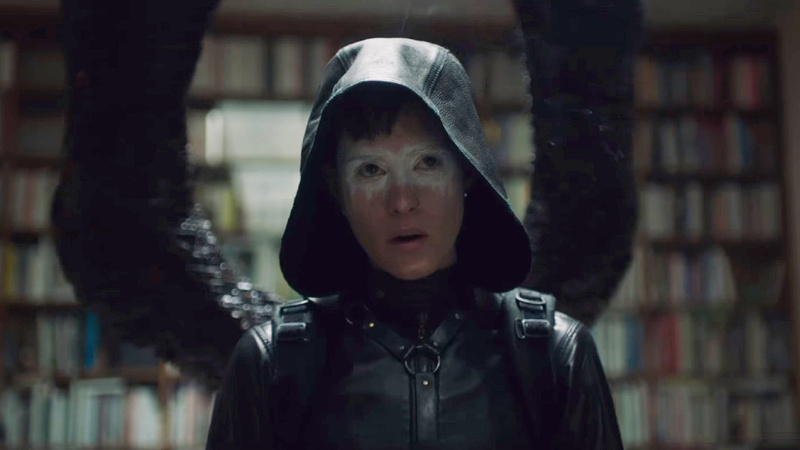 Sony Pictures has revealed a new full-length trailer for The Girl in the Spider’s Web, a continuation of the Lisbeth Salander series. The film stars Claire Foy as the expert hacker and vigilante, who must steal something known as Project Firefall. The Girl in the Spider’s Web opens in theaters on November 9th. Actress Cassandra Jean Amell, wife of Arrow star Stephen Amell, has been cast as Nora Fries in the upcoming CW Arrowverse crossover. DC has made no mention of whether this means Mr. Freeze himself will make an appearance in the series. The DC television crossover event airs December 9th, 10th, and 11th on the CW.